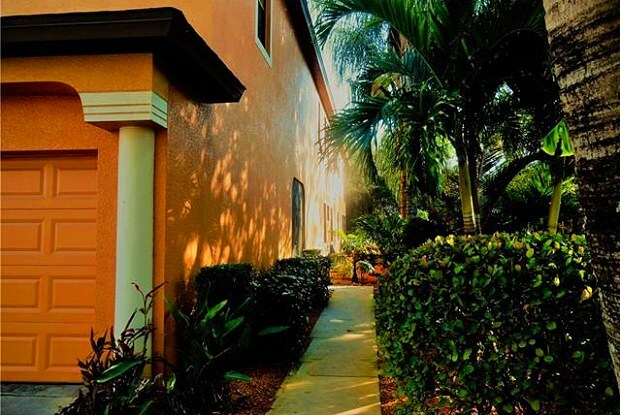 You will feel right at home in this HUGE, beautiful, and spacious second floor end unit. Furnished of unfurnished, your family will love this private oasis--surrounded by lush tropical landscaping, & located on a quiet cul de sac. You will have plenty of room for guest parking with an attached two car garage along with a very rare, extremely long driveway. Split floor plan offers a huge master retreat--complete with dual vanities, an extra large walk in closet, garden tub, & walk in shower! Room for everyone with three additional bedrooms, a formal dining room, bonus office nook, and a large screened in lanai. You will find a ton of storage, as every bedroom features a large walk-in closet. This unit lives like a palace with vast open living space, high ceilings, and beautiful architectural arches throughout. 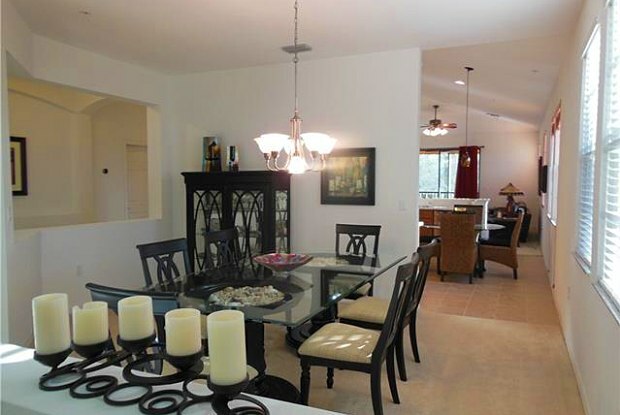 Large eat-in kitchen with upgraded stainless steel appliances, extra tall wood cabinets, and even a large pantry. 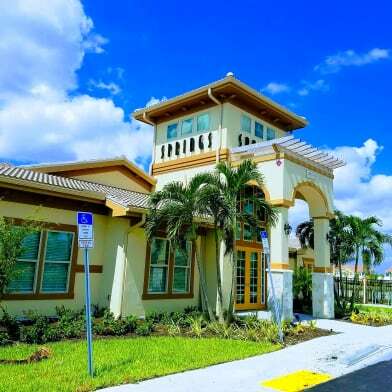 Terra Vista is a beautiful gated community in the heart of Estero with a large community pool and clubhouse. Monthly rental rate includes cable, water, sewer, & trash removal. 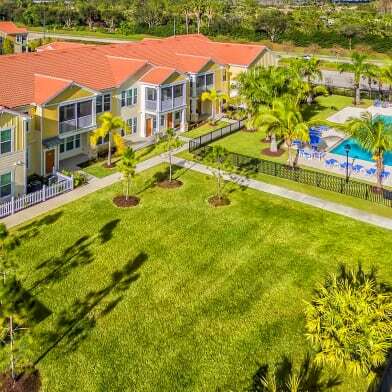 PERFECT LOCATION...close to shopping and dining, and easy access to both US 41 and I-75. Have a question for 3799 Costa Maya WAY?